Although it might not seem like it, summer will be here soon. So instead of dreaming of visiting somewhere amazing and not doing anything, get your summer sorted today. 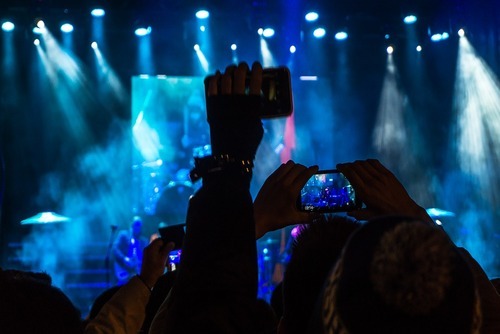 If you are a student, soon to be graduate or you just want to have the best summer ever, check out our recommendations for things to do which include travelling, partying, adventure, working and learning abroad. 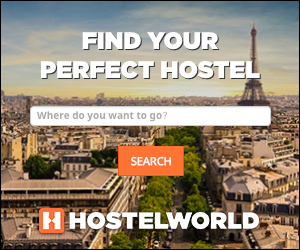 If you are looking for student / general holidays or the best places to travel in Europe this summer the good news is our guide will help give you amazing ideas. 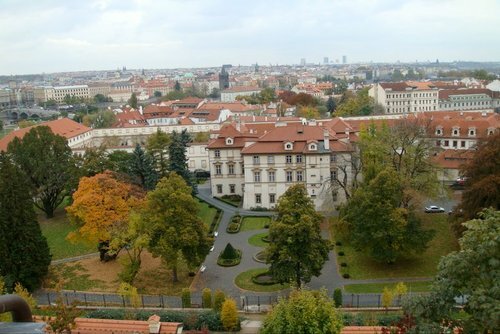 There are so many packages available to students and non-students, so whether you want to stay close to home, or are open to venturing a little further, get ideas on our guide. What you do comes down to your interests, where you are keen to visit and how much time/money you have available. You can choose from short and long haul destinations and trips lasting a few days to over 3 months. There are cheap and completely free things to do too. Our list includes lots of different opportunities including party breaks to more rewarding experiences and adventure breaks. From backpacking in Europe, island hopping, hitting a world famous festival, going in search of the best beach, helping good causes, learning a new language or skill, boosting your bank balance through seasonal work or joining the most epic adventure of your life. 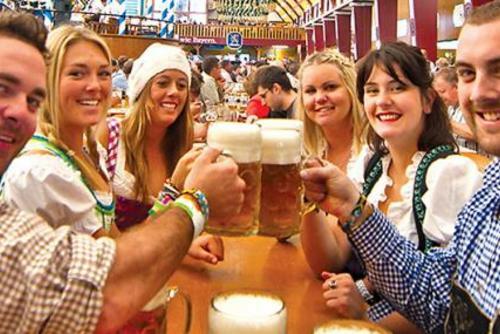 Stoke Travel offer endless fun, unlimited booze and the best festival tours and party experiences around Europe. 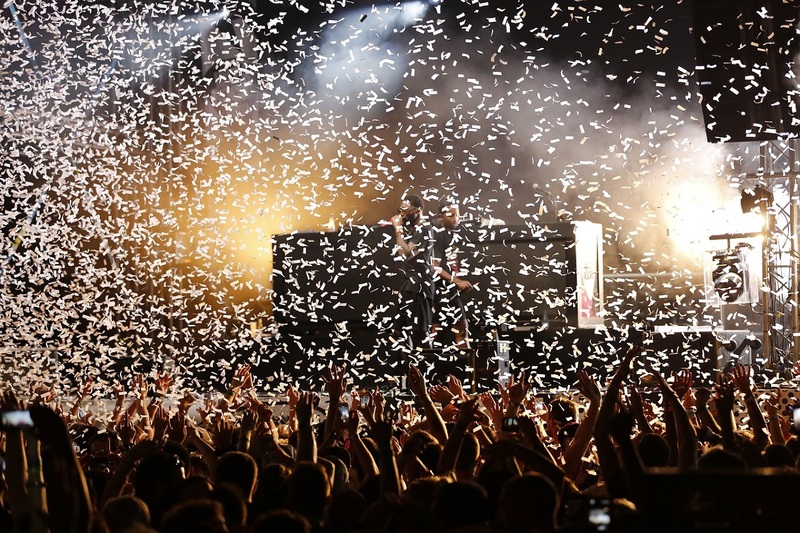 You can enjoy some of the best and craziest festivals and destinations in Europe including: La Tomatina Festival, Oktoberfest, Running of the Bulls, surf camps, music festivals, city breaks and more! Enter ONEWORLD365 when booking on the Stoke Travel website to get free unlimited beer and sangria and a discount of €10 per day! 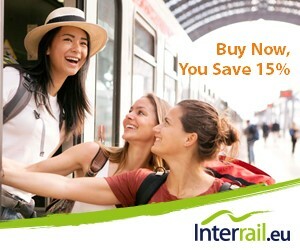 Like jeans, many summer adventures never go out of fashion, such as travelling through Europe by train, known as InterRailing. Eastern European countries such as Albania and Romania have become the new territories to explore instead of traditional ones such as Morocco and south of France. New routes have made many destinations much more accessible for those who only have a short time to explore. 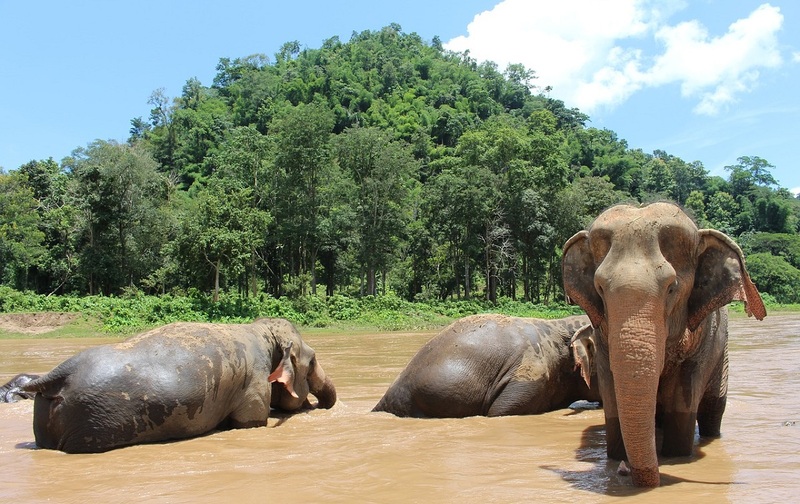 Thailand is one of the most beautiful countries in Asia and you can combine sightseeing with the most inspiring experience of your life by going to work with elephants. 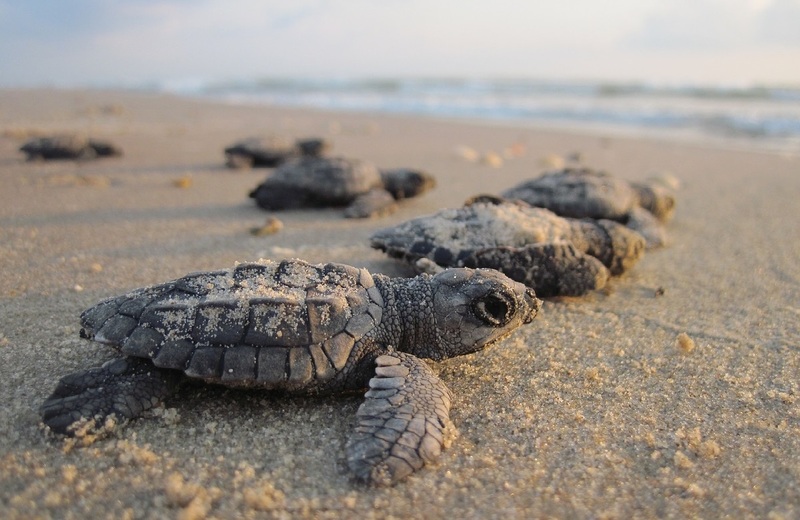 There are sanctuaries located throughout the country where you can learn more about these animals and help through conservation initiatives. If this magical experience appeals to you view volunteer programs in Thailand. 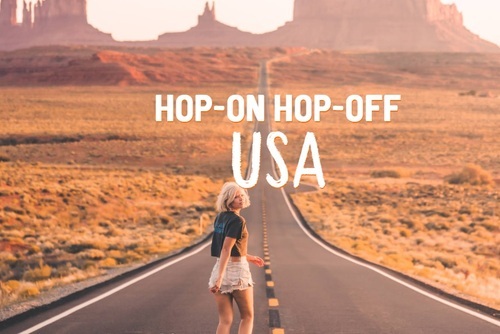 Busabout are an award-winning company and offer flexible hop-on hop-off bus passes to multiple destinations in Europe between May to October. 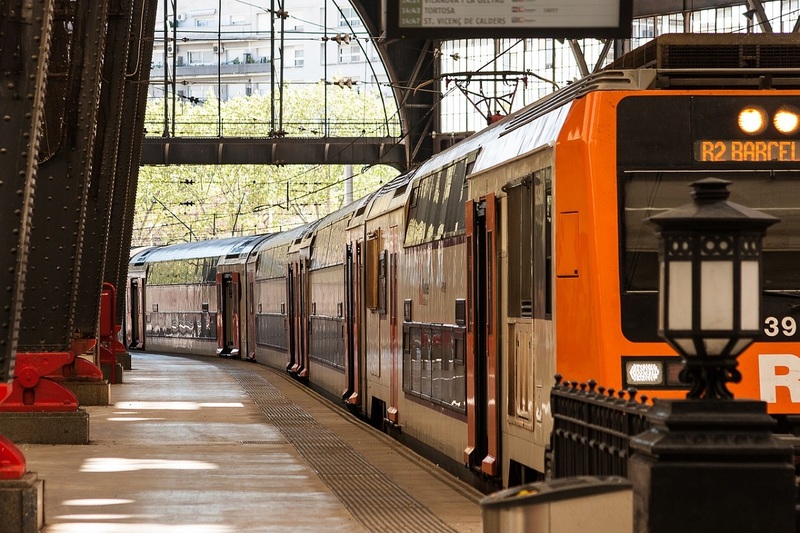 This is one of the best ways to travel around Europe as it allows you to have a changeable schedule, stop where you want, visit lots of different locations (many of which you might not have thought about visiting before) and also meet other travellers. These Bus Passes are very popular with backpackers and you can choose from over 38 stops in 13 counties. Working at a summer camp is one of our top recommendations if you a student. Everyone has heard of Camp America, right? This job really is something you have to do once in your life. It is a great way to have a lot of fun, meet new friends, get paid and travel in North America. This is one of the best summer jobs in the world. Our top rated company to apply with is Americamp, they offer camp counselor jobs in the USA and Canada, get your application in early to stand the best chance of getting hired. 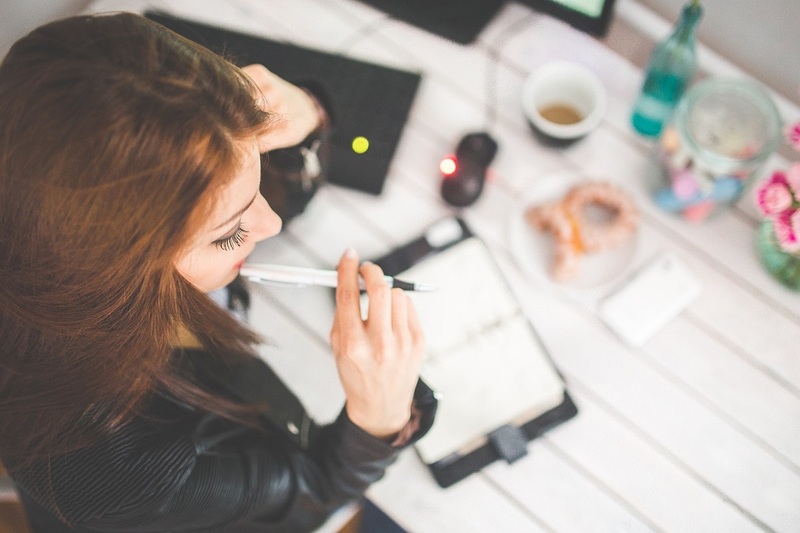 Are you keen to work abroad make money during the summer break? There are lots of temporary jobs alll around the world. 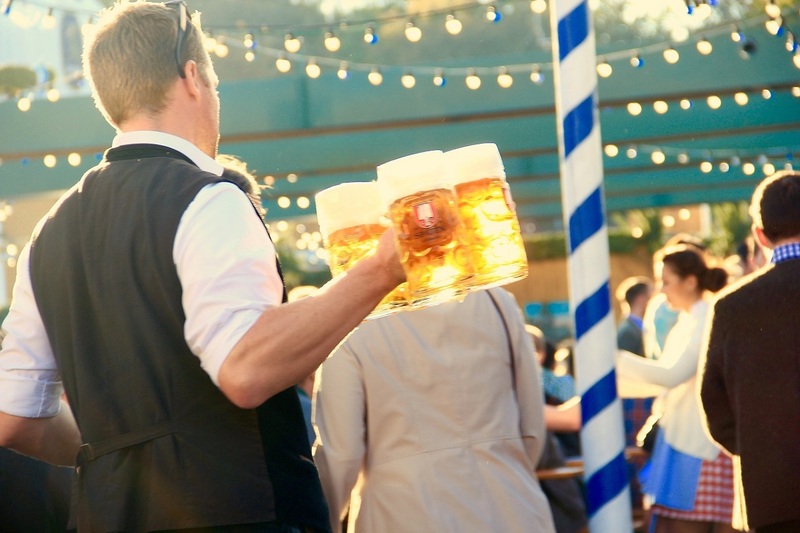 If you like the idea of seasonal work in Europe you can find positions throughout the continent at resorts, summer camps, campsites, bars, restaurants, clubs and more. This might sound like the most boring idea ever, but by applying for internships your future self might actually thank you. This can help you in the long term with job prospects and might help you get a dream job. There are short term summer internships abroad in destinations all around the world where you will get to boost your CV and go sightseeing in your spare time. 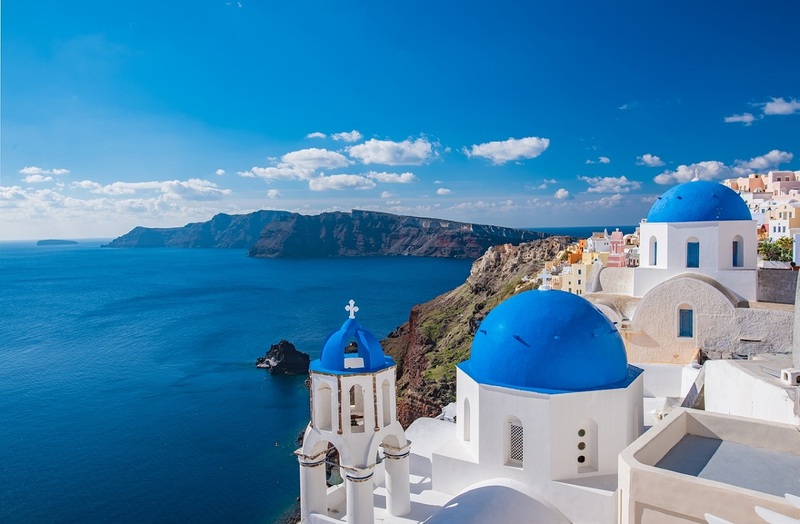 Greece is one of the most spectacular countries in Europe and exploring the Greek islands really is something you must do once in your life. 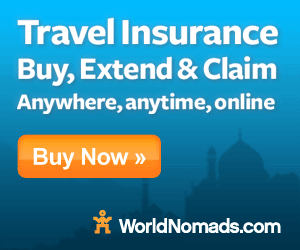 There are so many trips available to book where you can visit destinations like Santorini, Lesbos, Rhodes, Corfu, Samos, Naxos, Kos, Paros, Ios and more. Interested? Search Greece tours. 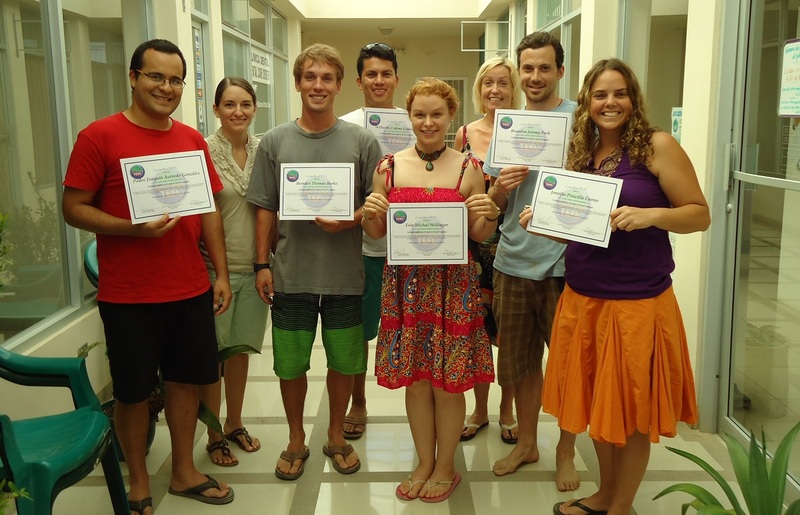 If you would like to work in a different country then a good option is to take a TEFL certification course. 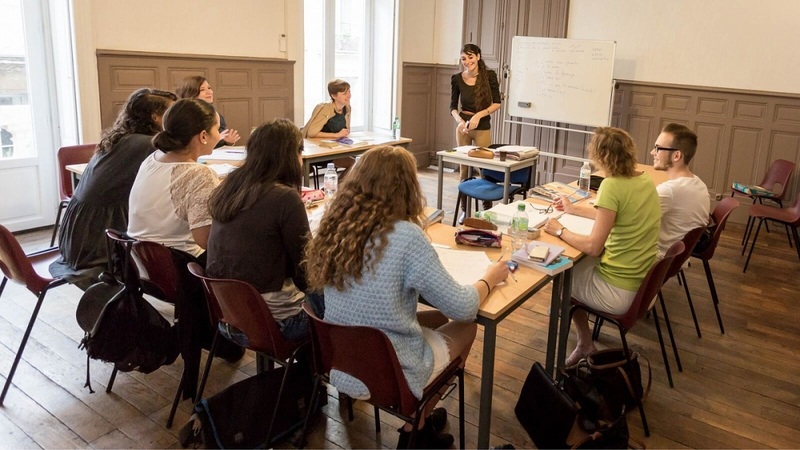 This course will give you a worldwide recognised certification where you can teach English abroad. 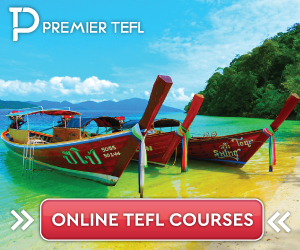 There are classroom courses and also online TEFL courses which are flexible and can be completed via your computer over a few days, weeks or months - perfect if want to achieve something beneficial during the free time you have over summer. 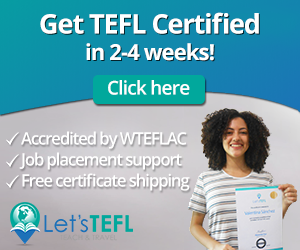 TEFL companies we recommend getting certified with include i-to-i, Premier TEFL, Lets TEFL and ITTT. You could search backpacker tours and explore the world. 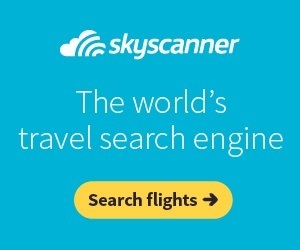 You can visit most destinations worldwide and there are short and long trips available perfect if you have some free time or would like to spend 2 months+ exploring. 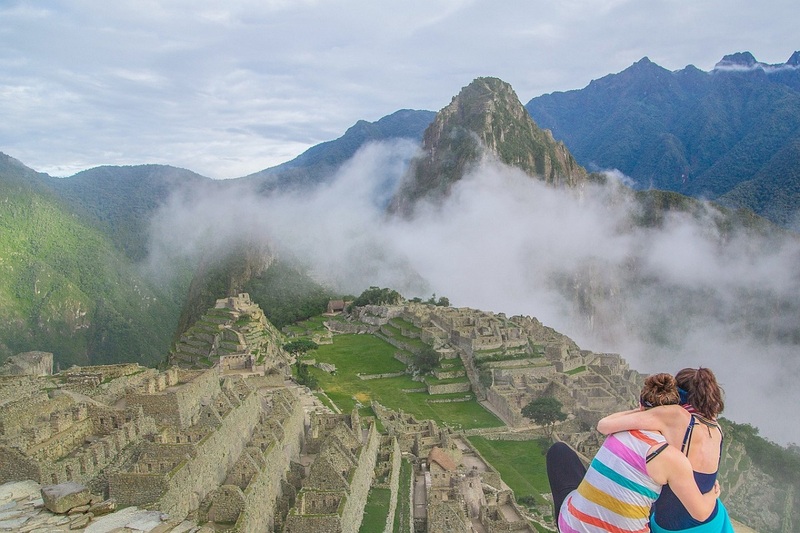 The hard part is deciding where to go, highlights including seeing Machu Picchu in Peru, discovering new cultures in south-east Asia, seeing Niagara Falls in Canada and going on a safari in Africa. 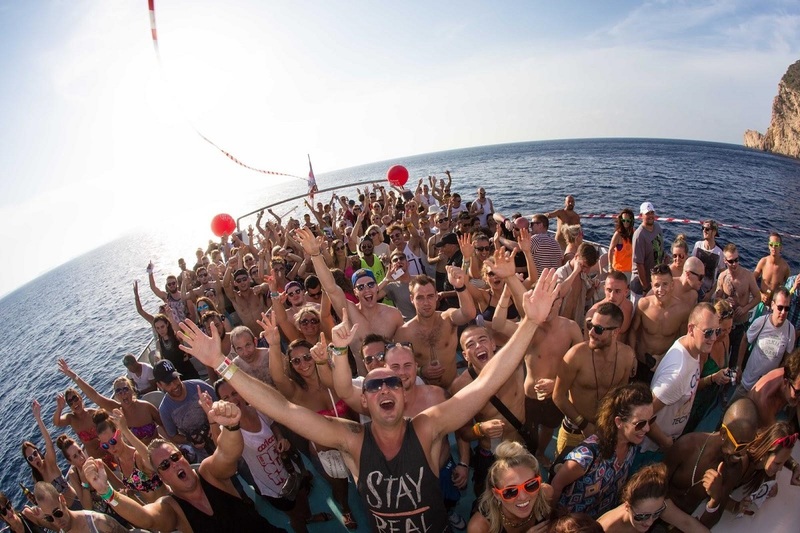 Companies we recommend include: Contiki, Topdeck & G Adventures. 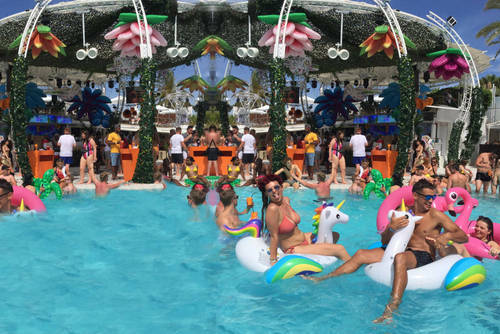 Ibiza isn't the cheapest destination so not ideal if you are student on a tight budget, but sometimes in life you really do need to splash out to enjoy epic experiences. 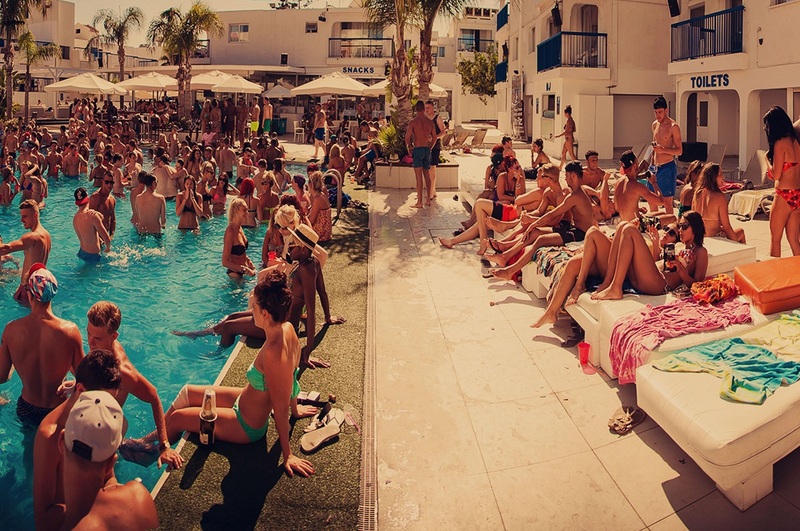 Partying in Ibiza and seeing some of the best dj's in the world is something you have to do at least once. 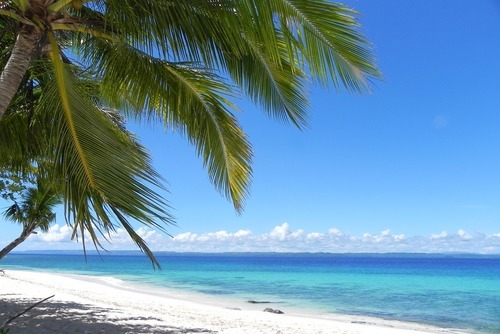 There is also a lot more to this island than the clubs, there are beautiful beaches, bars and activities. If you are worried the island might out of reach cost wise or you would like to stay for the whole summer view our guide to working in Ibiza. Why not spend a meaningful break volunteering with animals abroad? There are so many inspiration opportunities in countries all around the world. 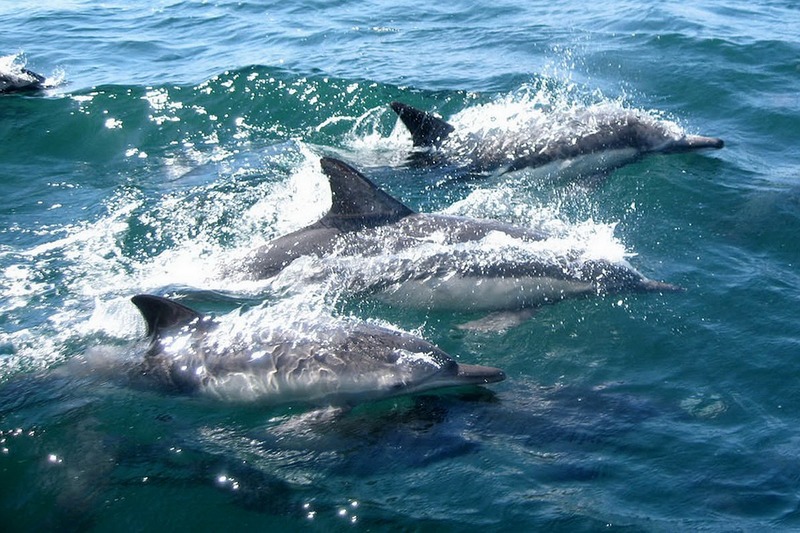 Travel company Frontier offer an amazing trip where you can help whale and dolphin conservation in Tenerife. The weather during summer is amazing and you will get to spend time living and working in beautiful surroundings! There are so many amazing adventures to book and if you have never tried surfing why not book a course? There are surf camps throughout Europe and the world - popular destinations include the UK, Portugal, Spain, Morocco and Bali. 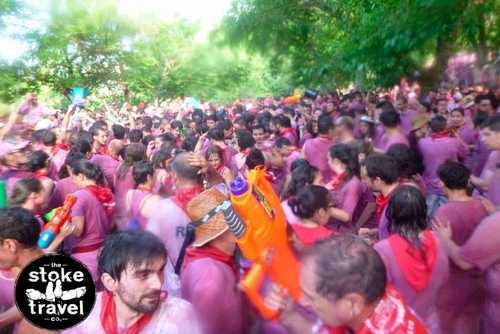 The San Vino wine fight in Haro, Spain is one of the lesser known summer festivals but it is also one of the most fun. This awesome wine fight is one of the most bizarre and unique festivals where you literally get covered and cover other people in wine. Be sure to keep June 27th - 30th free in your diary! 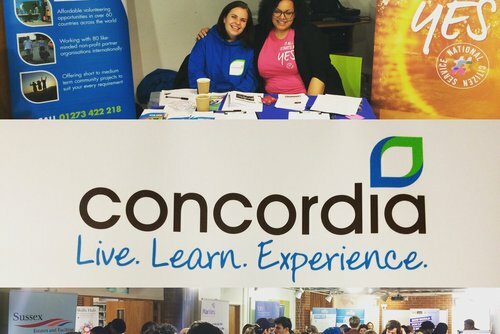 Looking for a unique and rewarding experience? 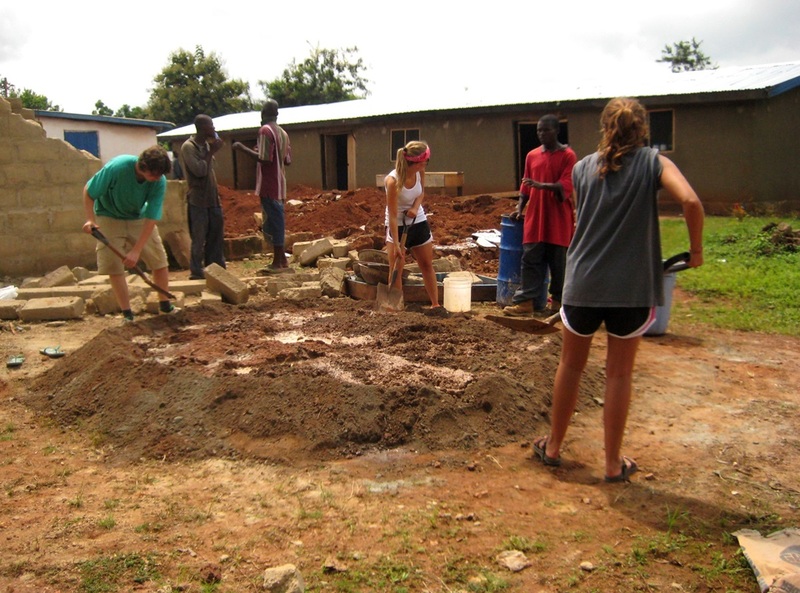 Do something meaningful through international volunteering programs abroad. There are lots of different projects available worldwide for both short and long periods where you can help building volunteer projects, contribute to educational initiatives or help disadvantaged people. Companies we recommend for these types of trips include IVHQ and Projects Abroad. Have a passion for sport? Fancy yourself as a future sports coach or just keen to help other improve? 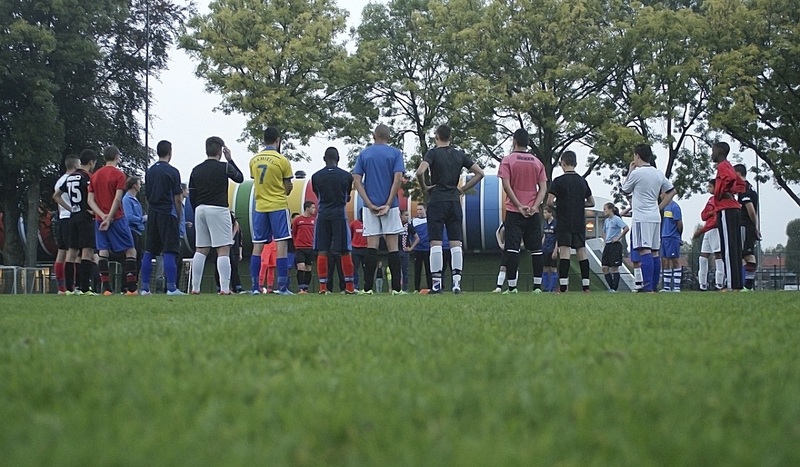 You can find sports coaching jobs all around the world where you can help people improve skills in football, rugby, hockey, basketball, swimming, sailing, surfing and more. Companies like PGL offer sports instructor positions in the UK and throughout Europe. 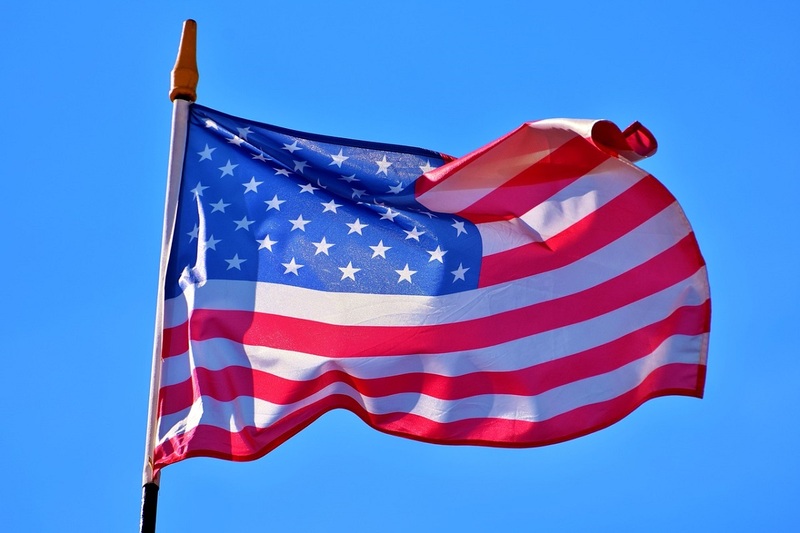 Dream of visiting the USA? Why not plan the ultimate road trip of your life! 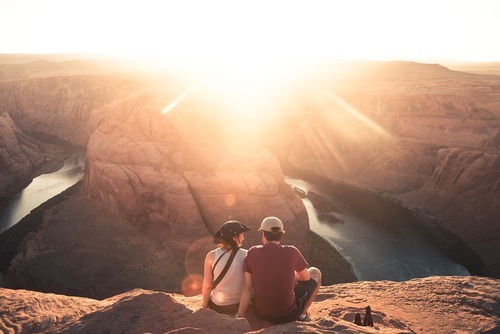 There are independent options where you can book everything solo - flights, accommodation and transport or you can search amazing USA tours which usually last from 1 week to 2 months. 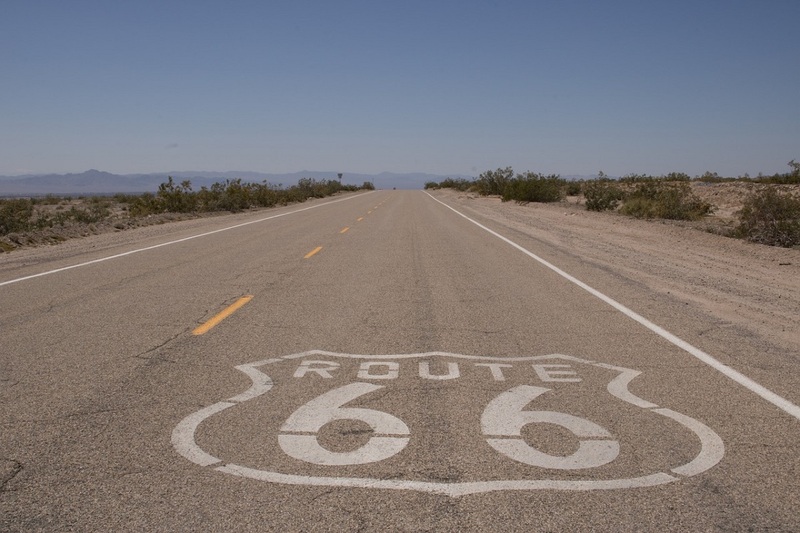 Popular places you can visit include New York, LA, San Francisco, Route 66', New Orleans, the Grand Canyon and Chicago. There has been a lot in the news recently about plastic pollution invading the ocean and having a very negative effect on marine animals. This unfortunately is a very real and present problem, and with the boom in tourism in recent years the habitat where turtles lay their eggs By going to volunteer in Costa Rica you can play a small role in helping these beautiful creatures - not much compares to seeing baby turtles being released into the ocean! 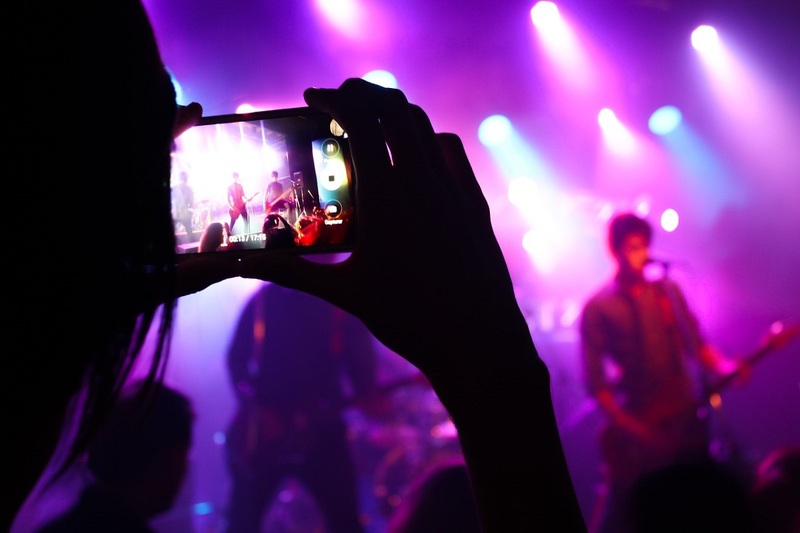 Looking to create special memories this summer? Check out the La Tomatina festival that is held in the town of Buñol, near Valencia, Spain. You will get to throw tomatoes at other participants which is 100% fun! 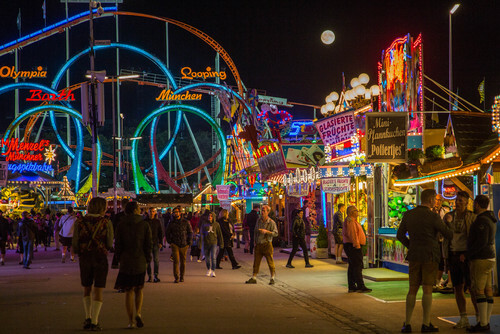 Oktoberfest in Munich Germany is legendary! 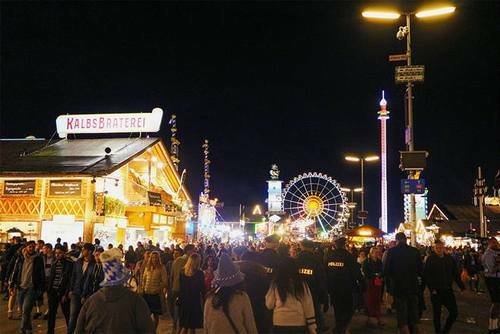 This annual festival which takes place either in the end of September to October where you can drink the famous stein beers and have the most fun experience with millions of other tourists. Just be wary of the hangover! 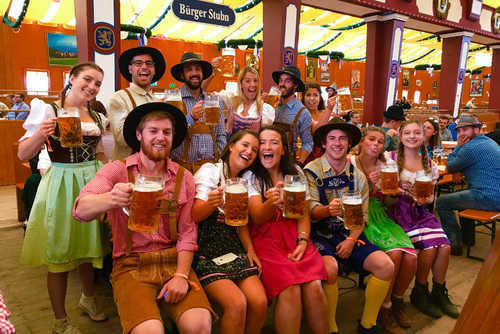 Search Oktoberfest packages which include entry and accommodation and give yourself something to look forward to. 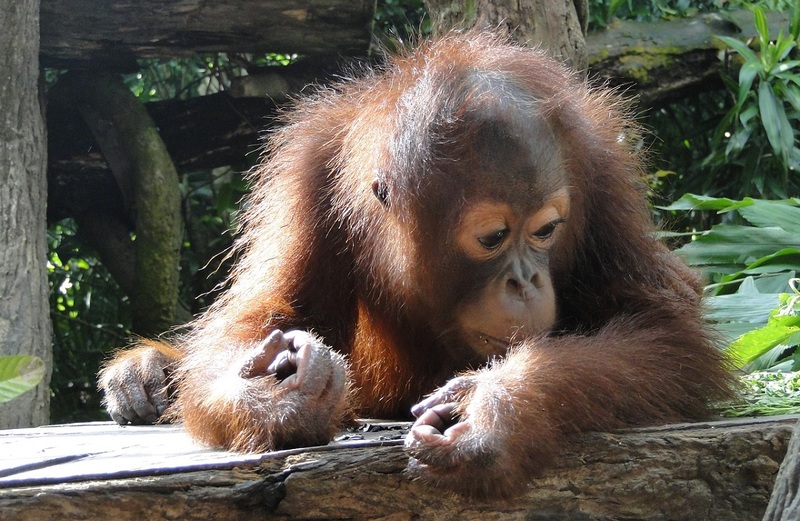 Plan a dream trip to the island of Borneo and do something inspiring by helping orang-utan conservation. There are lots of rewarding volunteering programs in Asia and not many compare to helping these beautiful creatures. Highly rated companies like The Great Projects offer short and long term volunteer projects in Borneo during summer. This will be a really special experience. Browse our website for more ideas or contact us if you need help arranging the summer of your life!